05DDA79A 075A 47B4 9119 CA178B389CA4. 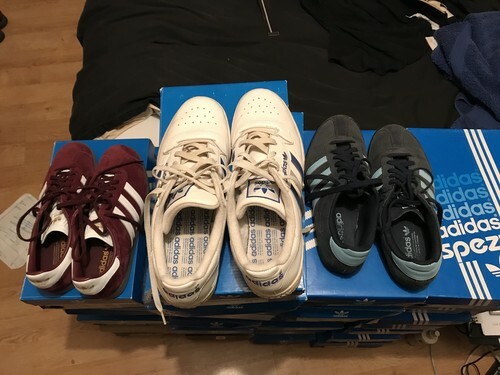 Adidas. HD Wallpaper and background images in the Adidas club tagged: photo.